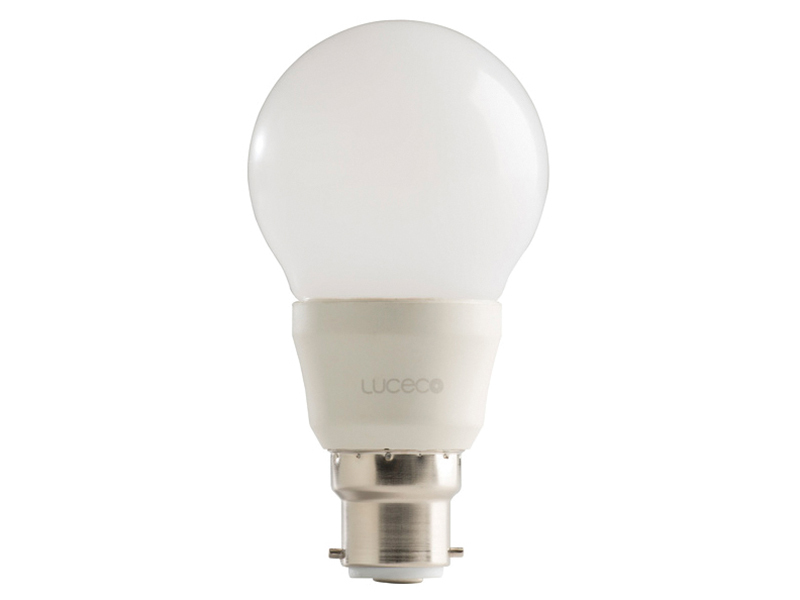 Lumens of Light: 806 (60W equivalent). 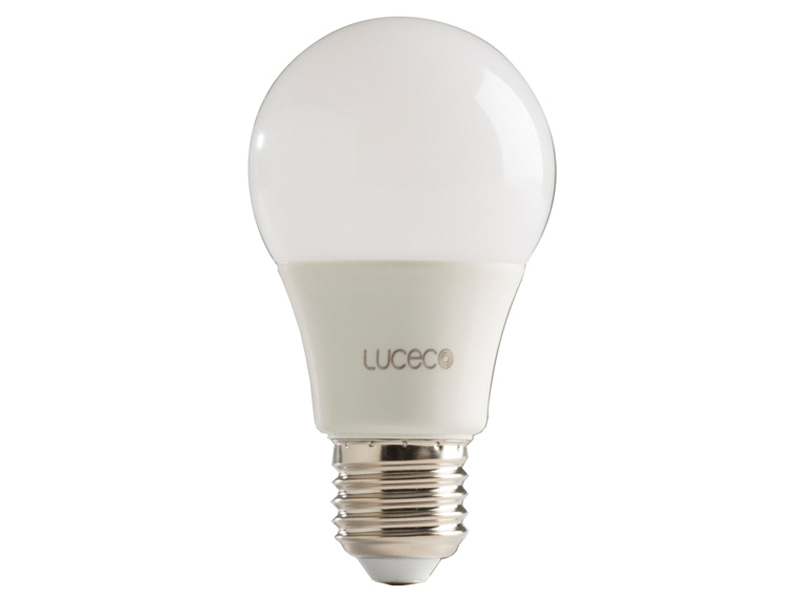 These Masterplug LED Classic A60 Bulbs offer a 30% energy saving compared to CFL’s. The bulbs are A+ Rated with a Warm White 2700K colour temperature. 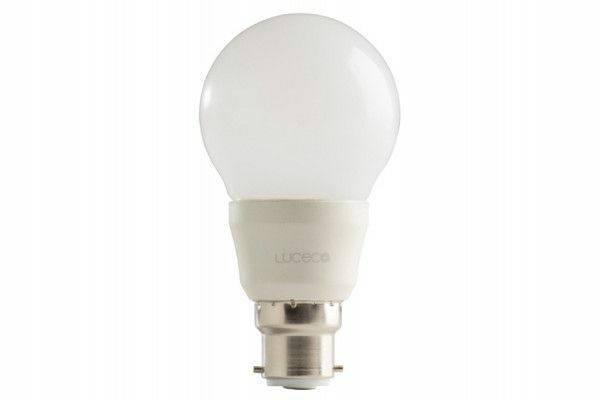 These long life bulbs have an average rated life of 20,000 hours and are dimmable. Average Rated Life: 20,000 Hours.